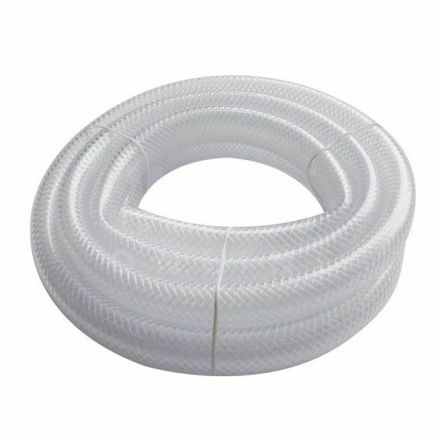 Nylon, Polyurethane and braided tube/hose used to convey air and liquids. 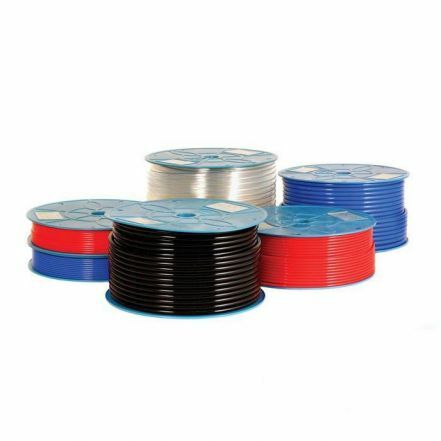 Supplied in various colours, sizes and lengths. 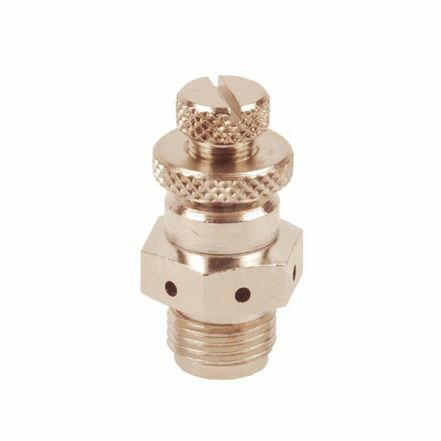 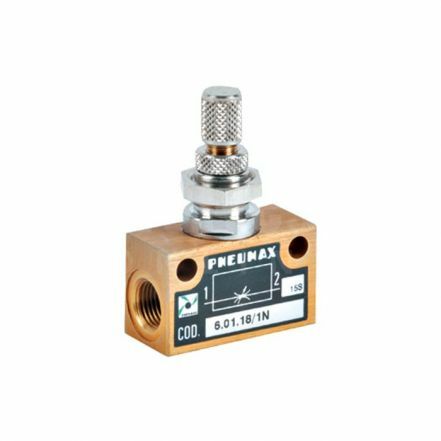 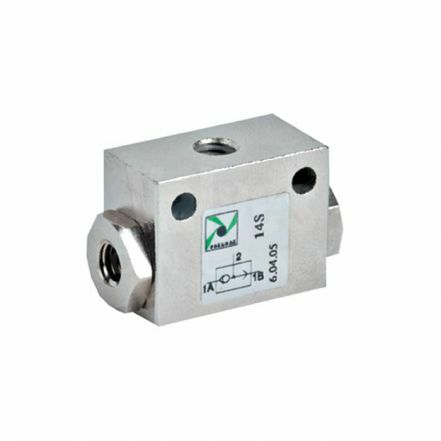 Accessories offer flow control, shuttle blocking and quick exhaust valves that supplement a successful pneumatic circuit. 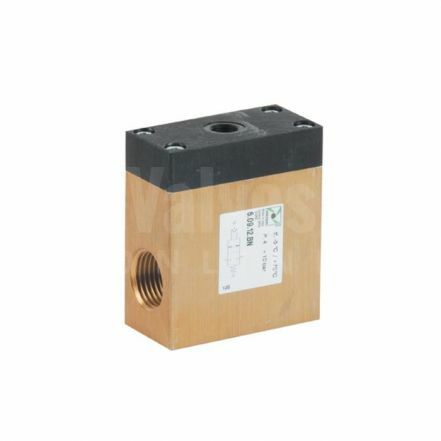 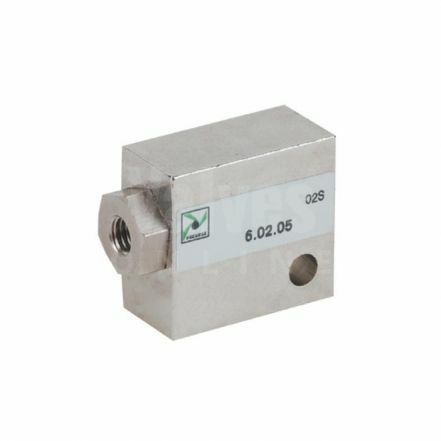 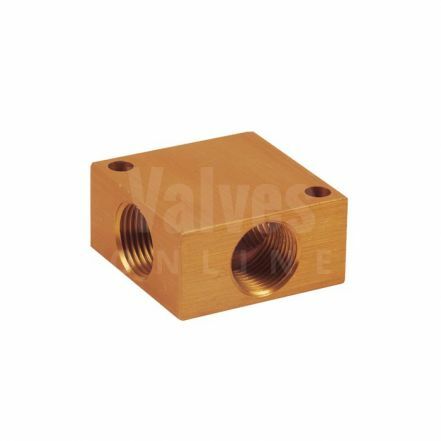 A range of manifold blocks that enable expansion of pneumatic circuits.